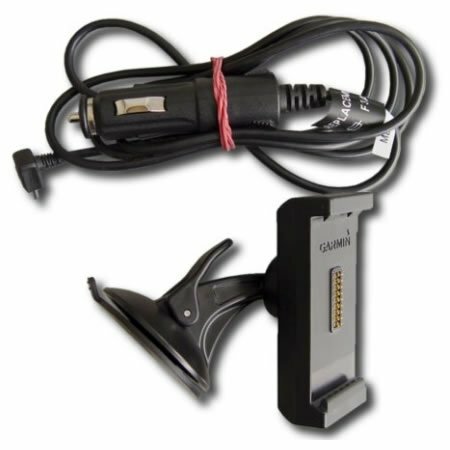 BMW Motorrad Navigator V car mount kit made by Garmin. This allows you to take your motorcycle GPS in your car. This DOES NOT include the navigator.